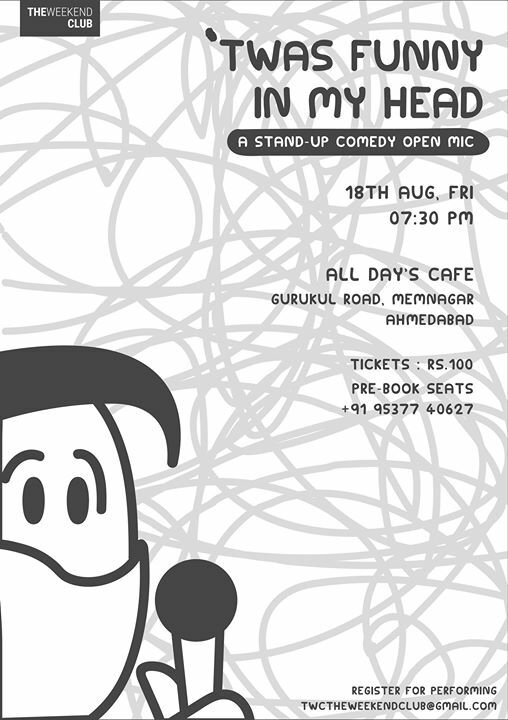 This is a stand-up comedy Open Mic where people will try doing some jokes on the stage. Some of them might be experienced comics, some relatively new and some might be doing it for the very first time. Some make the audience laugh and some can be pretty boring, but it all adds up to a ‘Hahahaha’ in the end.